When you are moving to Spain, it can be difficult to navigate your new environment – especially as you try and keep in touch with your old life. 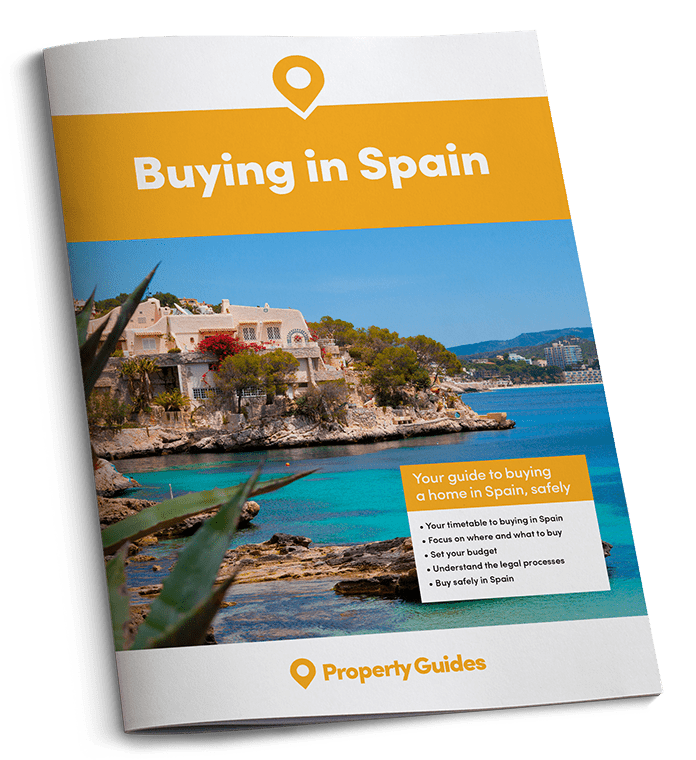 When you are preparing to move, you have a number of practical factors to consider and steps to follow, so it can be difficult to consider how you are going to feel when you officially live in Spain. Despite this, there is a lot to be said for early preparation and to help you with this, here are our top tips for settling in to your new life in Spain. Thorough planning and preparation before you move will be really useful, and there will usually be numerous expats sites and associations in the area you will be moving to that you look into. Spain is so popular with British expats, so there are many communities for you to join; the U3A is a particularly well known international organisation – and gives you the opportunity to meet those who have already been in the same position as you. It’s also a good idea to use this time to look at maps of your new region and where you are going to be living. Assess where the facilities you are going to need are – the nearest shopping centre, medical centre, local market, nearby beaches and more-than-useful bar. Thorough planning and preparation before you move will be really useful. We would also recommend taking some Spanish lessons before you go – having at least a basic understanding of the language will go some way to helping you communicate with your new neighbours. Once you have moved into your new home, it’s easy to be side-tracked by the logistics of unpacking and arranging all your belongings, as well as finding out where you can buy the things you left behind. However, it’s very important to spend some time exploring your nearest village or town, and a local coffee shop where you can visit regularly and get to know the locals (maybe even other expats) and the owner! If you have any hobbies you indulged in in the UK, or have something you’ve always wanted to try – why not give them a go in Spain? If you enjoy sport, seek out your nearest golf or tennis club – or perhaps the local stables? Whether you want to try amateur dramatics, flamenco, zumba, or yoga, there will more than likely be a local group run by expats or nationals – somewhere you can go to meet people with similar interests. It’s important to try and speak to your new neighbours – even if it’s just on a basic level while you are still learning Spanish, an “Hola” when you arrive and an “Adios” when you leave. If you begin to learn a few basic sentences in the UK, it’s also a good idea to enrol in a Spanish class in your local neighbourhood. This will not only mean you can improve your language skills, but will also mean you meet neighbours in the same boat as you. Joining a group or taking up a skill can help you meet like-minded people. Don’t waste time before you start exploring and enjoying your neighbourhood – go to the cinema, find out about local events, and sample the menu of the local restaurants. It’s also important to try and get used to the cultural differences surrounding this – for example, you will find that things begin a lot later in Spain than they do in the UK. Lunch menus are often served between 2pm and 4pm, while dinner will usually be served around 9pm. Having a Spanish mobile number will make it a lot easier for you to communicate with the locals, and the companies that you need to speak to – such as utility organisations. There are several mobile companies that you can choose from, such as Movistar, Orange and Vodafone. This will ensure you can keep in touch with your family and friends back in the UK – which is important, especially during your early days in Spain. Internet coverage varies widely, so make sure you speak to your local company about how to make the best of your broadband capabilities. Make sure you are connected to the latest social media to keep in touch with those you left behind. Make sure you are connected to the latest social media to keep in touch with those you left behind. Your new life in Spain is an adventure, so why not use this opportunity to try new things and meet new people. There is an awful lot of lot of culture and history to explore in Spain, so spending some time visiting the local vineyards or historical locations will give you the opportunity to do so; you may not understand everything you come across, but spending time with the local people will certainly help – and they will want to show their country off! 9. Wake up every morning and remind yourself why you moved to Spain in the first place! Look at the blue skies, think about the warm days, the beaches and the beautiful countryside. Consider the wonderful cities you have to explore, and the outdoor life and great food you have to experience – and most of all, enjoy it!